All Comfort Suites are smoke free. Newly constructed property, opened in 2007. 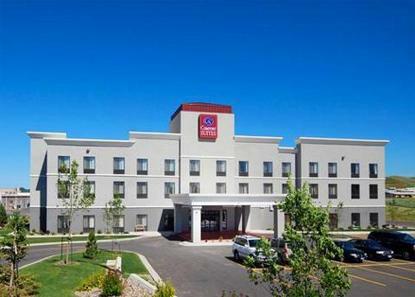 Beautiful, state-of-the-art all-suite property nestled in the scenic Black Hills of South Dakota.